Know before you go below. - Voice notification of arrival times! 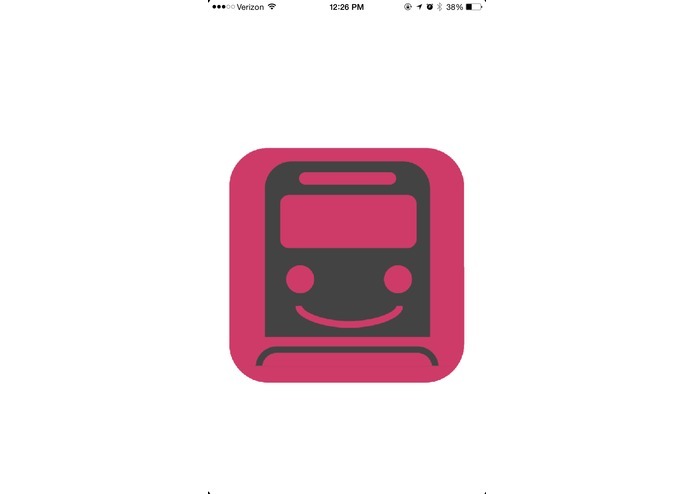 Transit apps are super useful!...when you can open them. We don't have time to run, take out phone, unlock it, find the app, open it and search for your train. Just let me know before I go below. 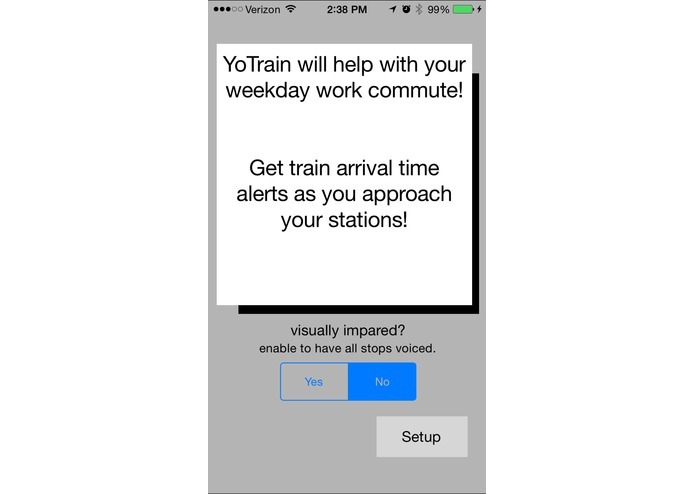 When you approach your workweek commute station, a voice notification plays with your train arrival times even when your phone is locked. A text message will appear letting you know as well. And you won't be constantly bugged. 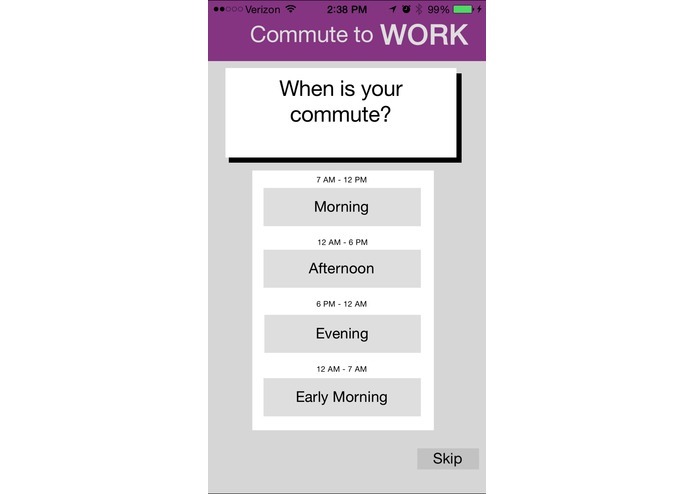 The app will silently message you as you pass any non-commute station. When you need the info, take your phone out of your pocket and the arrival times are there.